As PSG took the pitch against Monaco the team wore special jerseys that paid tribute to France’s beloved monument. The Notre-Dame cathedral was engulfed in a massive fire on April 15 and took nearly 400 firefighters to extinguish the blaze that saw the spiral of the monument collapse. As a tribute to the monument all the PSG players wore special jerseys that had ‘Notre-Dame’ printed on the back instead of the names of the players. While on the front of the jersey there was an image of the cathedral instead of the team’s usual sponsors’ name. As today marks the beginning of the final season of Game of Thrones designer Josh Guereque designed a jersey for what each of the different houses within the world of Westeros would look like. Check out each of the looks below along with the inspirations behind each design. The gray tone for the jersey represents the grey tone of the dire wolves coloring. We see the top portion of the jersey covered in the texture of snowflakes reflecting on the family saying of “Winter is Coming”. The same phrase is placed on the back of the jersey near the neckline. Located on the bottom of the jersey is a faded forest texture that draws inspiration from Winterfell and the guardians of the north. The Stark crest is found on the chest of the jersey with a red outline to bring attention to the Weirwood tree. The Lannister family is well represented with the red tones found throughout the jersey. A rock texture has been added to tie in the home of the Lannister‘s at Casterly Rock. Around the collar are crowns that are inspired by the Lannister’s pursuit for power. The two giant golden loops found on both sides of the jerseys symbolize the royalty of the Lannister family but also bring a more important detail of their history to light. 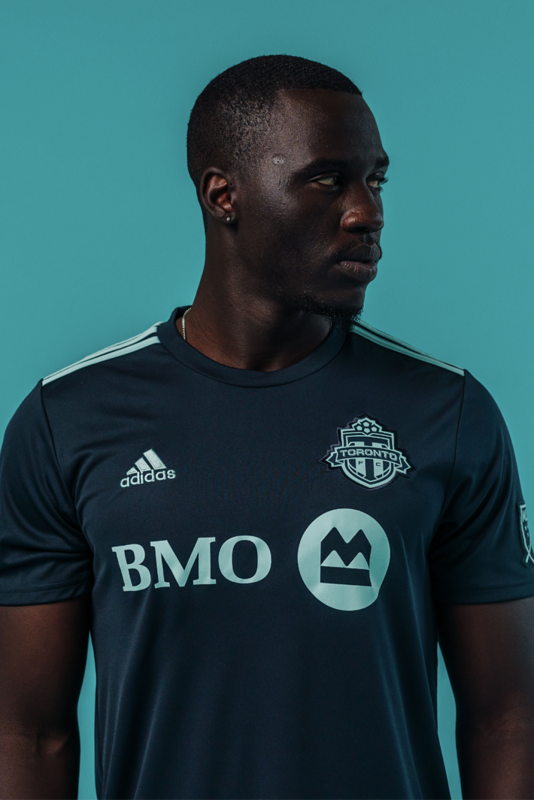 If you look directly above the shoulders of the jersey the loops create a zero which represents their famous slogan “A Lannister always pays his debts”. The black Targaryen jersey is highlighted with fiery tones and Dragon textures. The jersey is covered in fiery volcanic cracks to represent the fire and blood of the Targaryen family. On the sleeves and collar of the jersey, there is a texture of dragon scales representing the mother of dragons. Located on the back of the collar there is a crown for the long reign of the Targaryen family throughout Westeros’ history. The icy cold and blue tones of the White Walkers was a major inspiration for this jersey. The spiral design seen on the front is meant to represent the symbols left after the white walkers take over an area. The cold and empty souls of the white walker is signified through the light blue coloring found within the design. 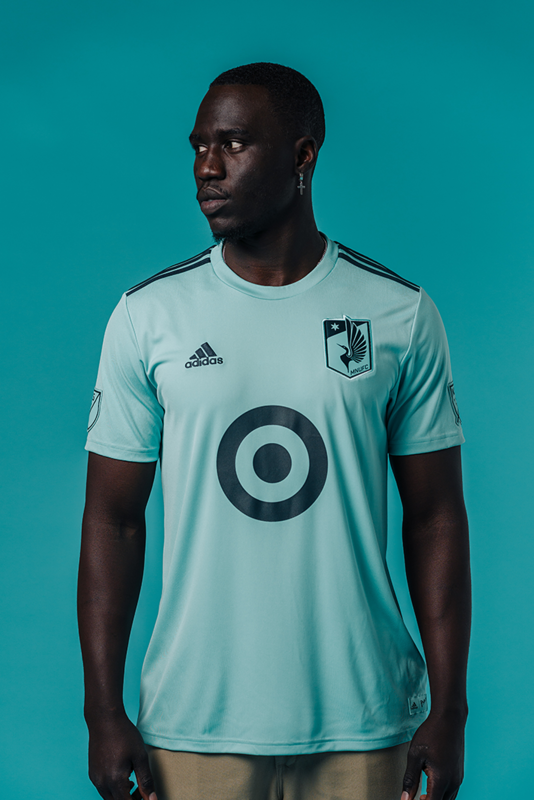 On the back of the jersey there are light blue veins inspired from the cold blood and heart that runs through the white walkers and their army of the dead. The Nights Watch prides themselves on being the protectors of the wall and that is represented in the ice stripe on the top of the jersey. The crow is a big part of the Nights Watch identity and that is shown by the crow feather texture on the back of the midnight black jersey. Baylor has introduced a new look for their teams including new uniforms for each. The tag line leading up to the release of the new looks has been “One Brand. One Baylor.” with #BaylorUnited. The new look comes with a new bear head logo for each team to wear on their uniforms along with a more traditional colorway that Baylor fans will be happy to see return to the athletic teams. We see some teams introducing alternate looks and will keep an eye out for any new looks Baylor may introduce as the season progress. 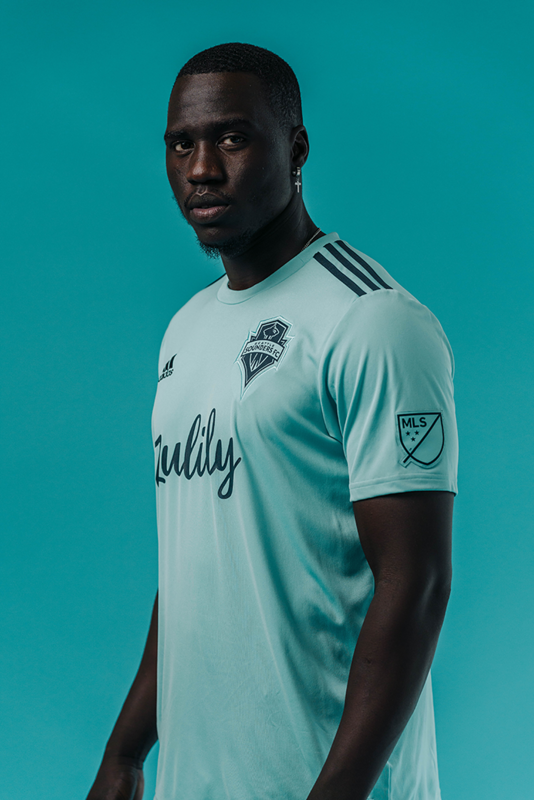 The MSL has introduced their special adidas x Parley eco-friendly kits for Earth Day weekend. This marks the third consecutive year that all 24 MLS clubs will celebrate the special weekend with special kits. This year’s jerseys come in bold a “Blue Spirit” and a “Legend Ink” colorway to represent the depth of the oceans. The kits are made from technical yarns created from the Parley Ocean Plastic, plastic waste collected on beaches and in coastal communities. On the inside of the neck shows the message “For the Oceans” as well as each club’s name featured on the back neck. 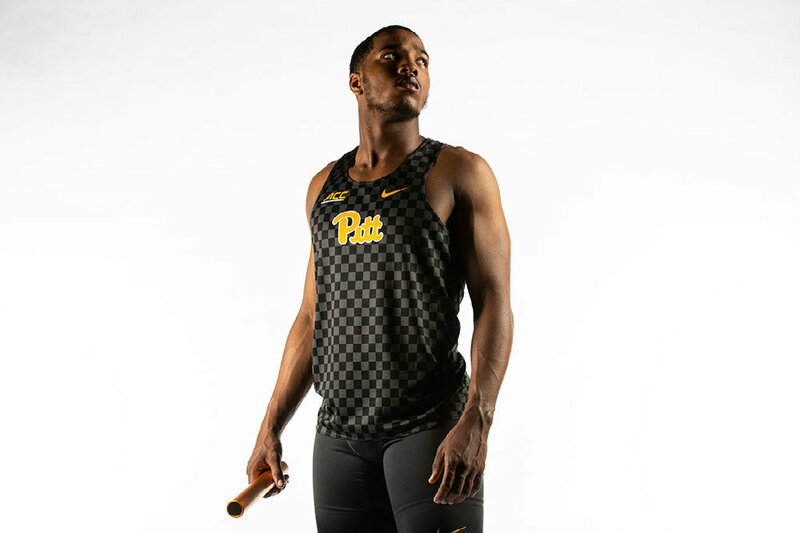 Pitt Athletics has rebranded their entire look and along with that comes new uniforms for their teams. 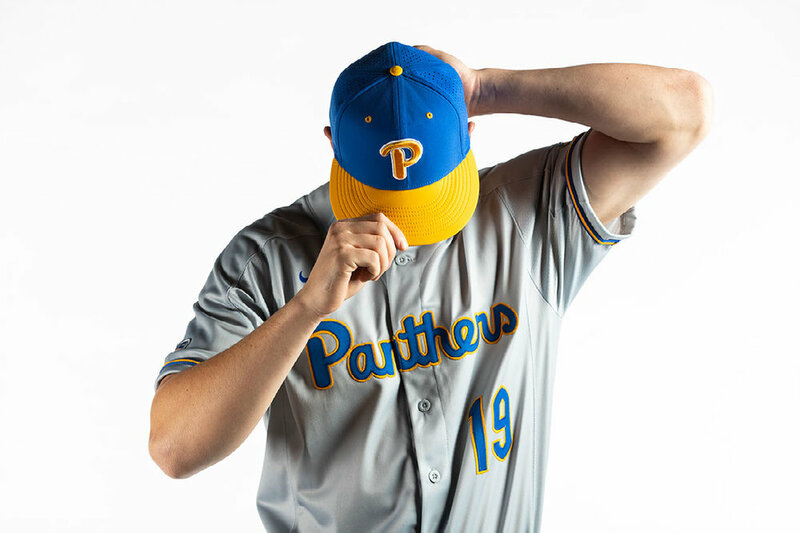 The team’s will go back with blue and yellow of the past with a refreshed look that includes a new panther mark along with a unique number font. After conducting a comprehensive study with Nike, the university’s branding will have a strong and unified visual identity. "There is power in the Pitt brand and these colors and marks will maximize that strength for Panthers past, present and future,” said Pitt Director of Athletics Heather Lyke. In honor of Alex Morgan’s 100th career goal with U.S. Women’s National Team Nike gifted her a special-edition pair of PhantomVNM boots. The design and colors for the boots show off a sophisticated floral take on Alex’s national team colors. On the platinum swoosh we see an enclosing a tonal American flag. The text featured on the graphic overlay connects her boots to silhouettes past and present: The number 100 appears in the iconic T90 font, a nod to one of Morgan’s all-time favorite boots, while her name is emblazoned in PhantomVNM type. The date and coordinates next to the strike zone represent her first international goal scored on October 6, 2010, in Chester, Pennsylvania. Nike is celebrating the six major trophies that Manchester City has won during their six-year-long partnership. To honor the success, Nike created this limited-edition Nike x Manchester City celebration jersey. The design of the jersey pulls inspiration from nine of the team’s looks, which include the 2017-18 centurion season home shirt. Rising star Phil Foden is one of the select few that has worn every single jersey produced within Nike’s six-year partnership with Manchester City. "My personal favorite is the home jersey from last season. I made my debut wearing that, so it means a lot me," says Foden. "It’s great because the fans will be able to point out the jerseys and relive the memories created in them." We will see the shirt debut on the pitch as a pre-match option in the English Premier League. 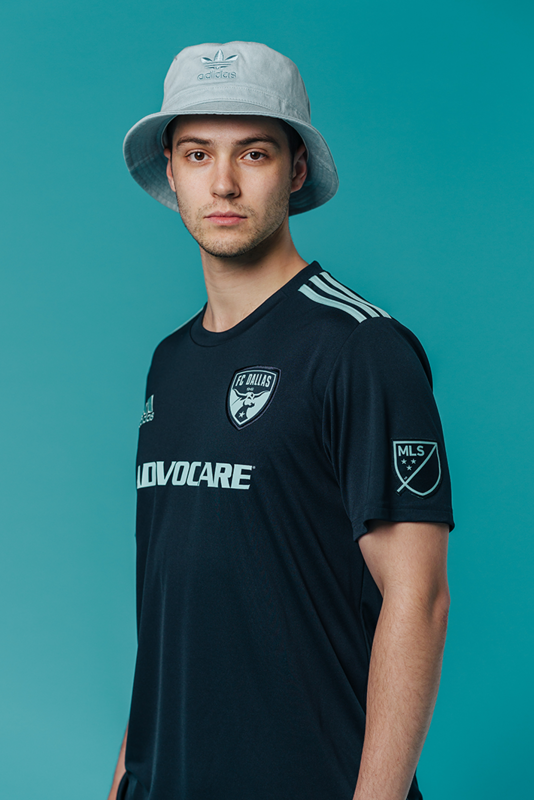 adidas invited the UNISWAG crew to attend the ‘adidas Seams’ event that was a fashion show where adidas challenged a group of stylists and designers to create their own twist on the Major League Soccer jerseys. Each of the designers came from different backgrounds in fashion and brought a different twist on their creations. The event took place in the heart of Los Angeles’ Fashion District, City Market. The area was transformed into the adidas & MLS hub where sport, fashion and culture intersected. Through the fashion show, the 2019 collection was transformed by designers Sara Gourlay, Andrew Andrade, Pierre Davis of No Sesso and Corey T. Stokes. The looks and designs were presented by athletes and models such as volleyball star Alix Klineman, LAFC star Lee Nguyen and Deng. After the show there was an after-party with music provided by DJs Noodles and Odalys. The venue itself housed a pop-up MLS Fashion Lab where guests were able to see the kits and customize their own gear. The Atlanta United FC has received their 2018 MLS Championship rings. Each ring is made from 10-karat white and yellow gold and feature 101 white diamonds that create a cascading waterfall effect on the ring top. We see an additional 14 yellow diamonds that form the “A” which sits atop the five stripes. Across the top and bottom of the ring there is a yellow gold train tracks as an ode to Atlanta’s railroad history. On the left side of the ring the club motto: “UNITED & CONQUER” is displayed in yellow gold. A unique element within the design lies a Golden Spike, a matchday tradition and a sacred moment connecting the supporter directly to the player. Nike has revealed 14 National Team kits that we will see hit the pitch this summer for the 2019 World Cup. 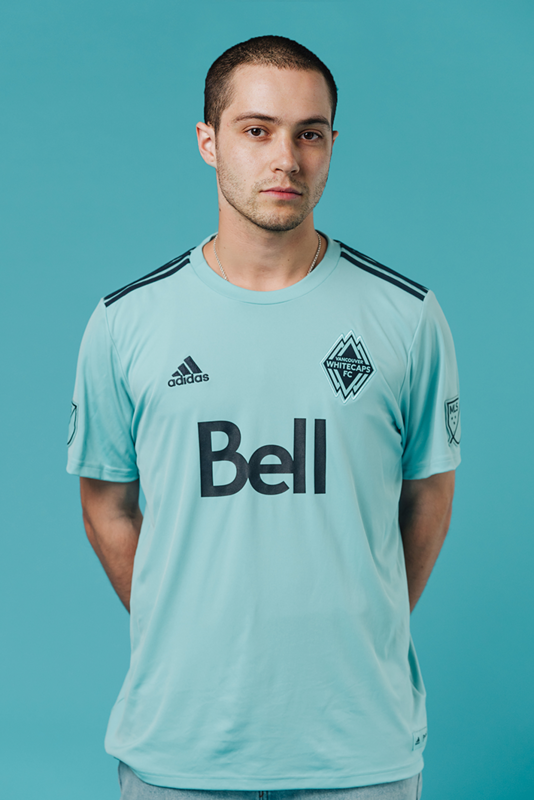 This year’s home and away kits for the teams are specifically made for the women’s teams, not as extensions of the men’s kits. This marks the first time since nike began working with the WWC tournament in 1995 that each women’s team will get their own look. 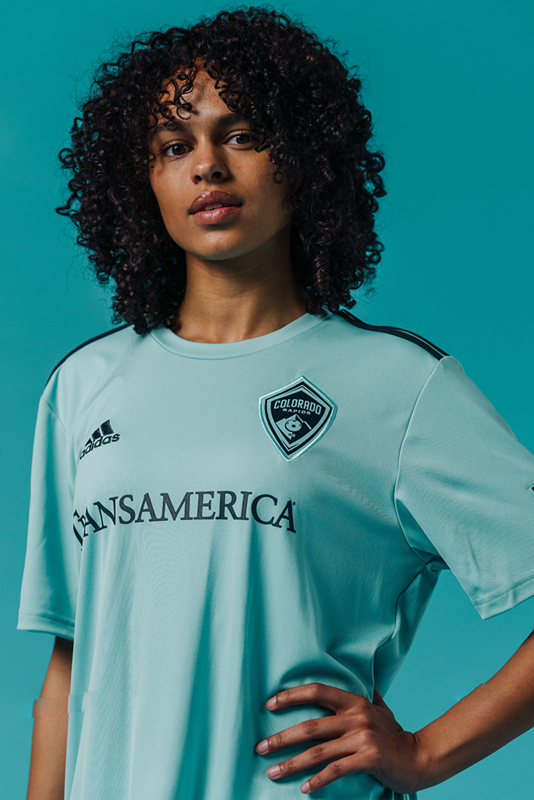 The newly designed cut for the kits was created specifically for the women athletes to allow them to preform at their highest level while eliminating distractions and allowing the athletes to be comfortable. 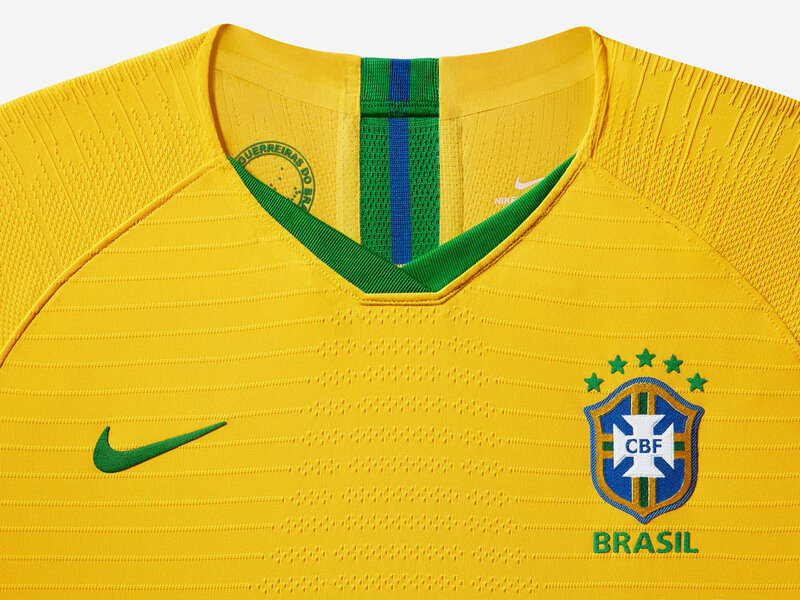 Additionally, all of the Nike football kits have been made from recycled bottles.